We are one of NYC’s and New Jersey’s top experts in vein disease and pain management. We specialize in varicose vein treatments and spider vein treatments, quickly helping your legs feeling better faster or looking great. 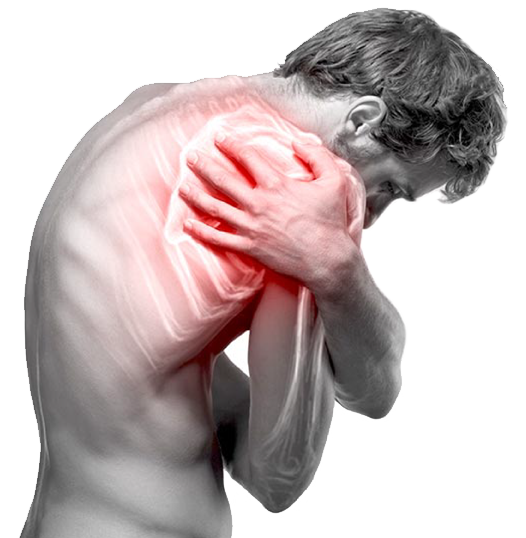 Our pain doctors use the latest technology to treat acute and chronic pain. At our state-of-the-art facility, we provide safe, minimally-invasive procedures to alleviate pain without surgery. Thanks to advances in medical technology, you can get treatment without taking addictive pain medications or undergoing surgery. Our world-class doctors are here to treat your pain. When you make an appointment with us, our team of Harvard-educated doctors will conduct a complete evaluation of your pain to determine the cause and the best course of action. Then, they’ll develop an individual specialized program to target your pain and give you the relief you need to live your life in comfort. 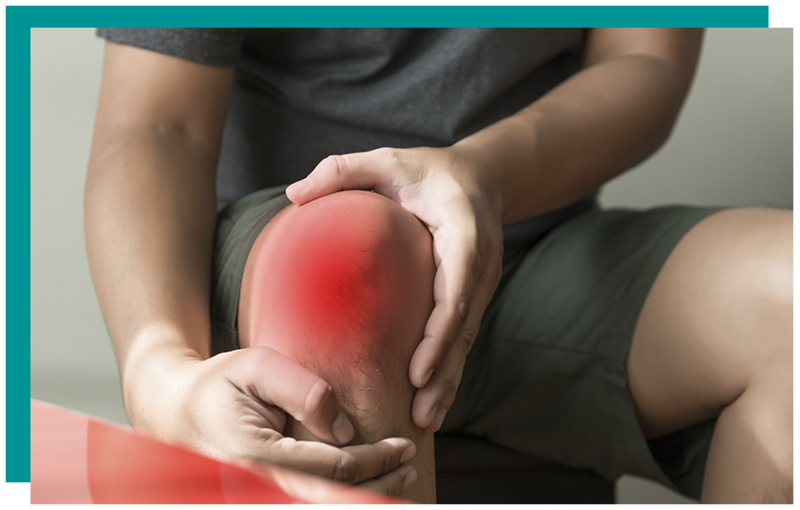 If you experience chronic or acute knee pain, you know how excruciating and life-changing it can be. Many New Yorkers are on their feet all day long. When your knees hurt, you may have difficulty getting to work, doing your job, or keeping up with your family responsibilities. The solution is to find a Manhattan pain doctor who can alleviate your pain. When you make an appointment to see one of our experienced doctors, you can be confident that you’ll get the best treatment available. Your exam will include a thorough evaluation to determine the cause of your knee pain, which may be bursitis, osteoarthritis, or a ligament and meniscus injury. From there, we’ll develop a specialized Manhattan knee treatment program just for you. Your individual Manhattan knee pain treatment plan will use the latest medical techniques and state-of-the-art imaging to target your knee pain and allow you to resume your normal activities without pain. Our team of pain specialists may use cortisone injections, viscosupplementation, genicular nerve blocks, radiofrequency ablations, Iovera, PRP, or stem cell therapy as part of your treatment. Back pain can be debilitating and life-changing. At its worst, it can prevent you from full engaging in your life. Our Manhattan pain doctors know that back pain can manifest itself in a variety of ways, from a dull ache to sharp shooting pains. In some cases, it may impede your movement, making it impossible for you to exercise, socialize, or spend quality time with your children. People with back pain often tell us that they’ve given up hope of leading a normal life without pain. The solution is to get a Manhattan back pain treatment plan that has been developed especially for you. Our team of Harvard-educated pain specialists will conduct a full evaluation of your back pain using state-of-the-art imaging and diagnostic techniques. From there, they’ll develop a personal, individualized pain treatment plan designed to alleviate your back pain. 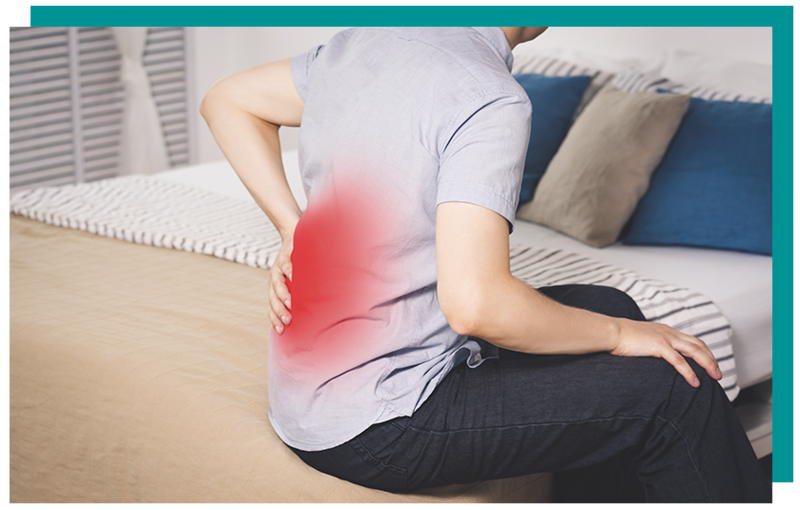 Advances in medical technology mean that it is now possible to treat acute and chronic back pain without surgical intervention. Our Manhattan pain doctors specialize in minimally invasive techniques that include spinal cord stimulation, precision x-ray imaging guided epidurals, radiofrequency ablation, and kyphoplasty to relieve your back pain and allow you to resume your normal activities. When your veins are healthy, you may take them for granted. However, vein disease is common and can be upsetting on multiple levels. Whether your veins affect the way you feel about your appearance or cause you debilitating pain, it’s important to find treatment that will alleviate the problem without requiring you to undergo invasive surgery. Our team of experienced Manhattan vein doctors can heal your veins with minimally-invasive, outpatient procedures that are safe and effective. Treating your vein problems means finding a Manhattan vein doctor with the knowledge and experience to diagnose the issue properly and then, develop a personalized vein treatment plan using state-of-the-art technology and treatments. Whether your vein issues are cosmetic or medical in nature, our Ivy League-educated team of Manhattan vein doctors can help you. Vein disease can cause a variety of unpleasant symptoms, including dull pain, leg cramps and swelling, pain from standing too long, and a tingling or itching sensation. In severe cases, vein disease can lead to skin ulcers. The key to treating vein disease is to use imaging and experience to determine the cause of the problem and arrive at a treatment plan to fix it. Our team of Manhattan vein doctors will customize a plan especially for you. Patients who come to us for a Manhattan spider vein treatment are often concerned with the appearance of small veins close to the surface of their skin. There are two minimally-invasive treatments recommended by our team of Manhattan vein doctors. They are sclerotherapy, which is considered the gold standard of Manhattan spider vein treatments, and laser therapy, which may be appropriate for some people with spider veins. We’ll use advanced diagnostics and input from you to determine the best treatment. 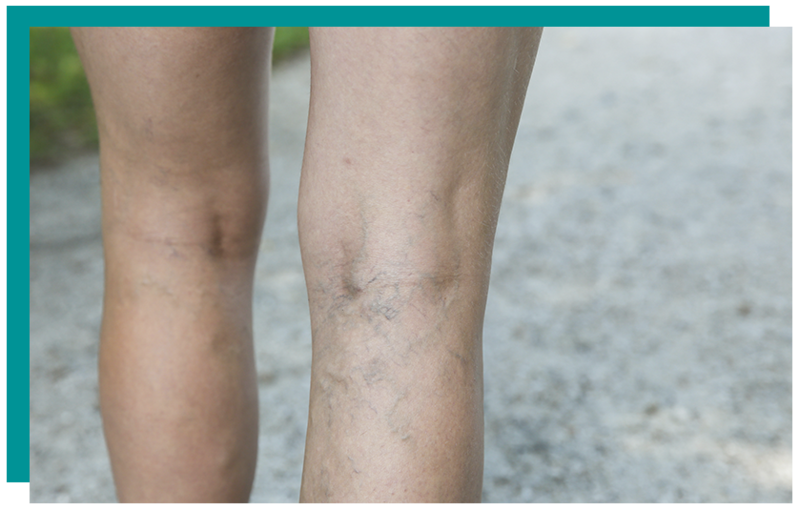 Varicose veins occur when the walls of a vein stretch out, preventing the blood from flowing properly. The result can be visible, dark blue veins that cause pain and discomfort. Our Manhattan varicose vein treatment plans include radiofrequency ablation, which uses ultrasound technology to redirect blood flow to healthy veins, and Venaseal, a procedure that closes the affected vein without risk of thermal vein injury. Our goal is to provide you with a Manhattan vein treatment that provides the relief you need. I’ve been coming to this office for a few months now to be treated for knee pain. The improvements were great. I went from taking painkillers every day to none. I'm incredibly grateful for Dr. Khimani's help. The VIP Centers is founded on the principle of offering our patients personalized treatment plans to help them achieve a beautiful, healthy, and youthful life. We specialize in non-surgical Varicose Veins and Spider Veins treatments, as well as in Orthopedics, Sports Medicine, and Pain Management. Chronic Venous Insufficiency: We treat varicose veins, spider veins, and other symptoms of venous disease using advanced techniques such as radiofrequency ablation, sclerotherapy, and endovenous laser therapy. When it comes to vein removal we are #1 in the nation with expert care from our Ivy League trained doctors. Pain Care: Our double and triple Board Certified medical doctors are specialists that utilize the newest technologies in non-surgical, conservative orthopedic treatments for joint and spine conditions. We offer a comprehensive approach to managing pain with minimally invasive treatments.